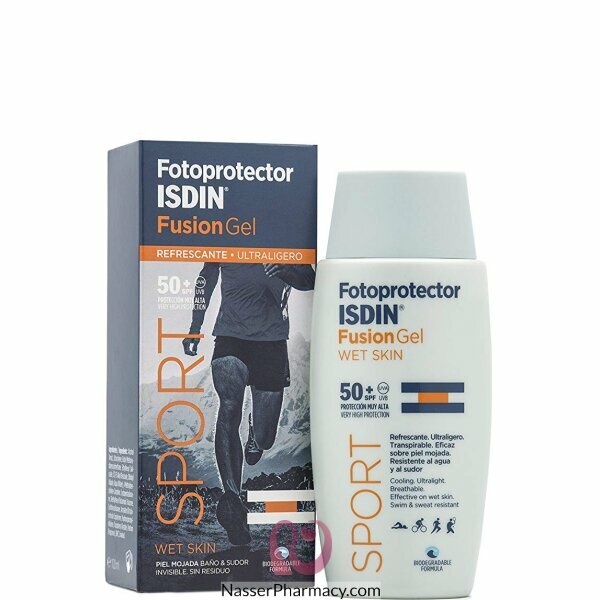 "Fotoprotector Fusion Gel Ideal photoprotection for outdoor activities. Suitable for men, hairy areas and the scalp. Gives an immediate feeling of freshness. Easy to apply, spreads easily and rapidly absorbed. Does not leave greasy residue. In a handy portable container. How to use: 1- Apply to the skin 2- 2- Spread on for 3 seconds 3- 3- Enjoy the invisible and refreshing protection that melts into the skin. Reapply every 2 hours or after sweating, swimming or drying with a towel. "